If you're in Portland, this room is PACKED with some of the best poster work happening today. <- Brad Klausen did the poster for this years show. 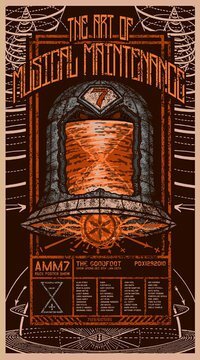 The Goodfoot is proud to announce that "The Art of Musical Maintenance, in it's 7th year, will open Dec 9th, from 4pm-2:30am and be up until Jan 26th. 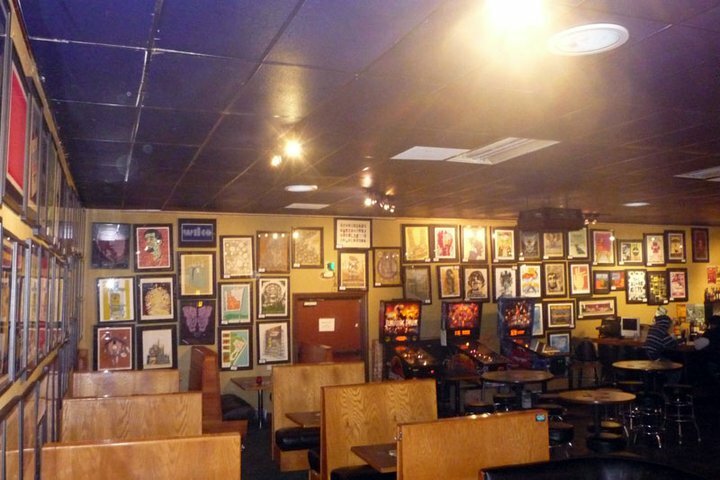 We will be displaying the newest installment of music posters from artists throughout the country. The artists in this show are as diverse as the music. Likewise, the artist's techniques vary as well (from hand drawn to computer generated design). There are over 50 artists, and ...around 300 posters. Jason fills the room :) an amazing amount of great work. Fiona Bruce / Idiot or Genius? Miles Stegall / Idiot or Genius?